Hi Maria! Thanks for the lovely compliment! We love answering all your Disney vacations planning questions! I think it's wise to book a Fantasmic! Dining Package (FDP), if only to ensure you have reserved seats for the show. There really isn't a bad seat in the Hollywood Hills Amphitheater. The FDP will reduce the amount of time you'll be waiting in line before the show. Therefore, I would say it is definitely worthwhile! 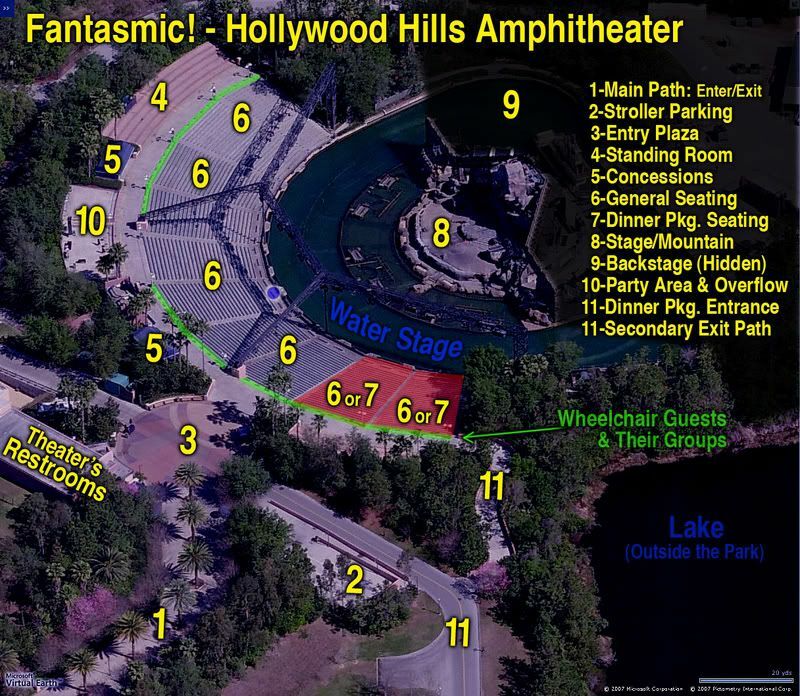 To see the reserved seating area for the FDP, take a look at this Robo Map. The FDP seating area is highlighted in red and numbered 6 & 7. However, you are free to choose seating outside that area if it's available when you arrive. Do keep in mind that general seating begins 90 minutes prior to the beginning of each show. Please let me know if I can answer any other questions for you. Enjoy a most memorable visit to the Walt Disney World Resort!